The Residenz Solution Sdn Bhd has developed an online portal that makes property management easier and more convenient for all parties involved as it streamlines everything on one digital platform. 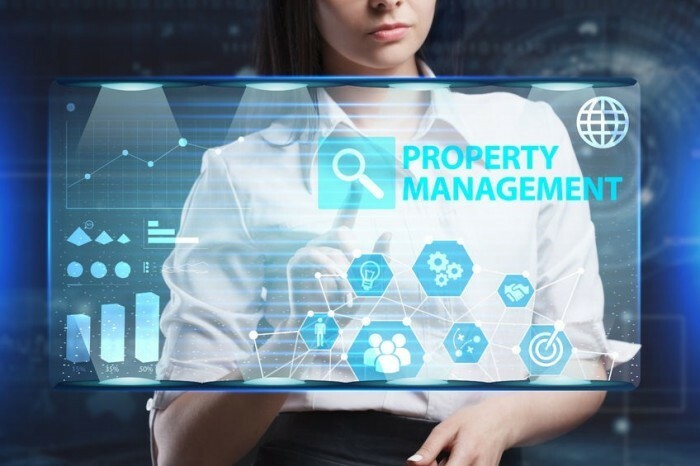 “iResidenz helps homeowners, tenants, resident committee members, management offices and property developers manage a strata development,” its Founder and CEO Ramesh Balakrishnan. With this, residents can contact their property manager any time, while property manager don’t need to rely on notice boards to disseminate important information. Aside from having the ability to contact a specific resident, there is also less paperwork thanks to automation. Moreover, when making cashless payments on iResidenz, the residents are sure that they money for their property’s maintenance fees and other charges are credited directly into their manager’s account. Ramesh revealed that his start-up has raised capital amounting to seven figures since it was incorporated in May 2013. It has also gained a pre-series A funding from online marketplace Lelong.my’s operator Interbase Resources in March 2017. Asked on what sets iResidenz apart from its rivals like Advelsoft and Landlord, he pointed that they use a freemium model, but they charge a fee for premium services, such as service provider directory and doctor-on-call. “We are looking to introduce online food ordering and laundry pick-up and drop-off services starting September,” Ramesh noted, adding they are planning to launch a mobile app later this month. At present, iResidenz caters to 54 strata developments in Malaysia, most of which are upscale developments situated in Klang Valley. Aside from targeting to increase its local clients to over 100 properties by year-end, it is also considering to expand into Singapore and Indonesia.